Toast to the Grand Opening of Kimeera Spa!!! Toast to the Grand Opening of Kimeera Spa in Downtown Silver Spring. I can't tell you how many clients I have coming in looking for the quick fix. Peels, creams, serums and I tell them it won't work. 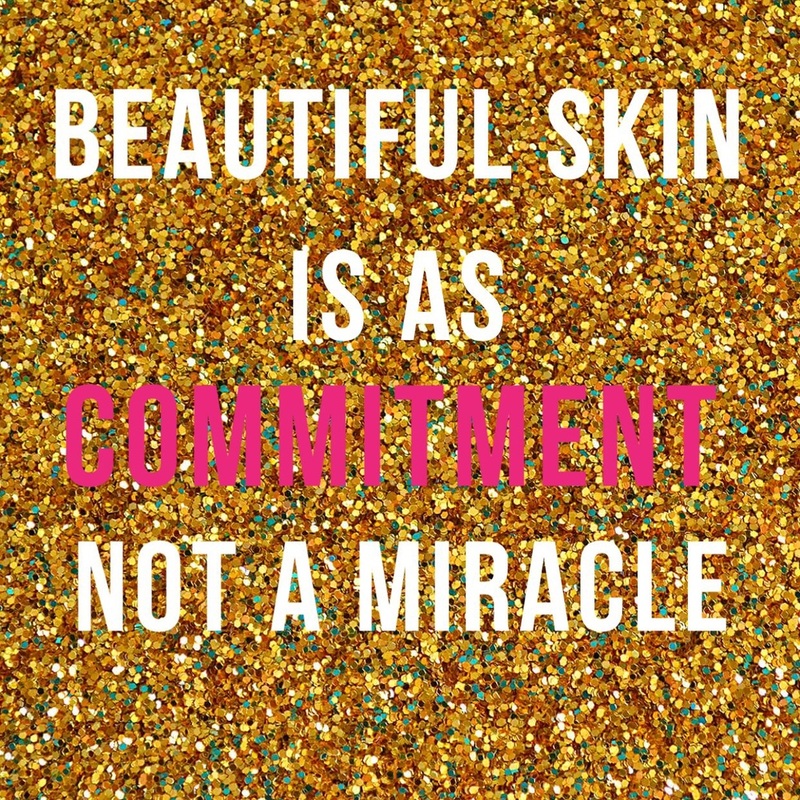 You have to be committed to the change in your skin. That means home care and regular facials, better believe it will cost you. It will take 30-40 days to see the first changes in your skin. 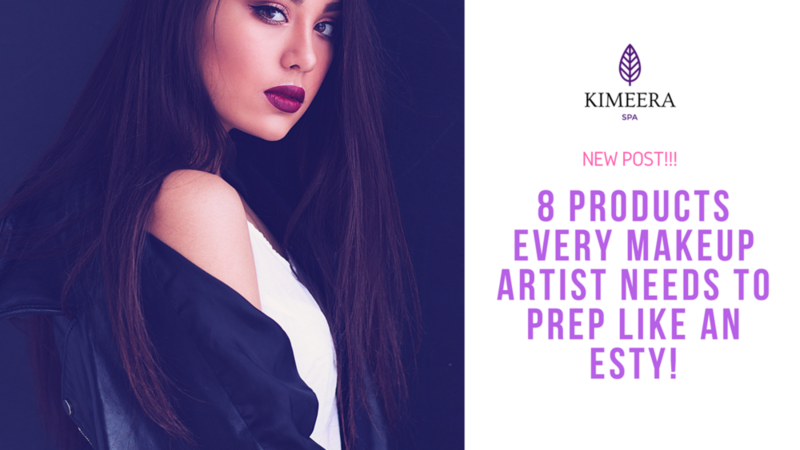 So be mentally prepared to make that commitment to better skin!